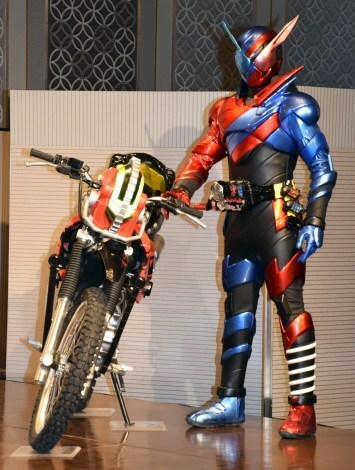 Time for us to know the who's who of the upcoming Kamen Rider Build TV series which was revealed in a press conference that was held yesterday. First up is our main hero, genius physicist with an unknown past, Kiryu Sento a.k.a. 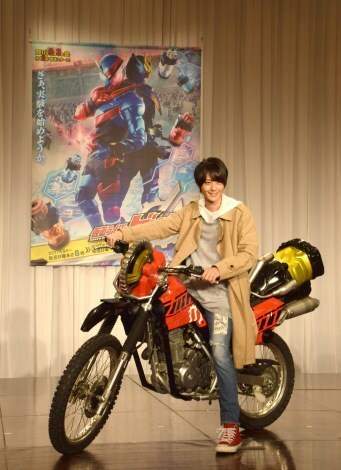 Kamen Rider Build whose role will be portrayed by Atsuhiro Inukai, winner of the 2012 winner of the 25th JUNON Super Boy contest. 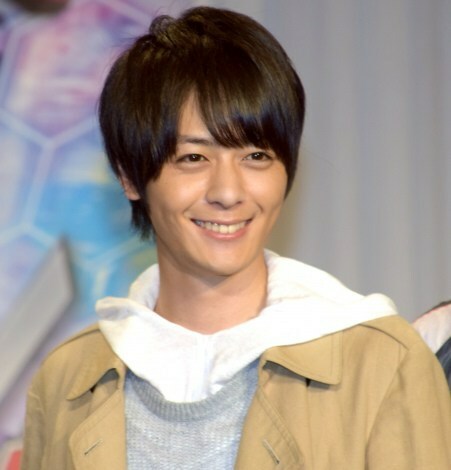 Inukai will be the 3rd JUNON Super Boy winner to be cast as a main Kamen Rider character. Eiji Akaso will portray the role of Ryuga Banjo, a young man who is on the run from the law. He might possibly be connected to Kiryu's past. Kaho Takada will portray the role of Misora Isaragi, the daughter of Soichi Isurugi who has a mysterious power that can purify an evil part of a SMASH. 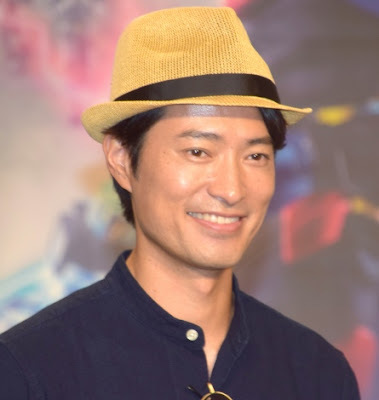 Yukai Taki will portray the role of Saki Takagawa, a freelance journalist who is hot on the trail of of the SMASH and Kamen Rider Build and became his informant after discovering his real identity. Kensei Mikai is Gentoku Himuro, head of Touto's defense force who is after Banjo. 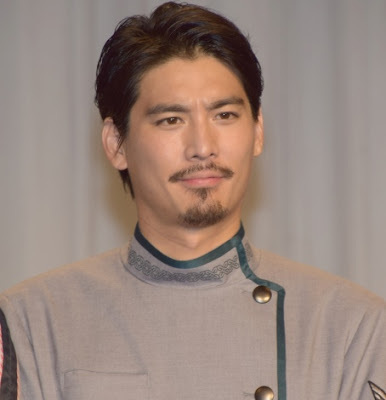 He is the one who hired Sento to study Pandora's Box. 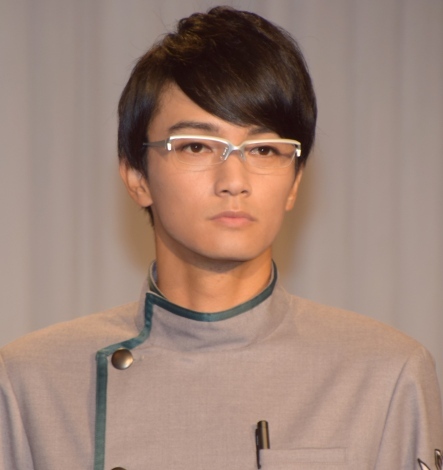 Yuki Ochi will play his part as Shigeaki Utsumi, who is Sento's research supervisor and Gentoku's personal secretary. 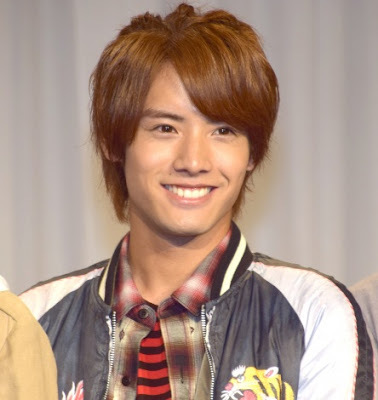 Lastly, we have Soichi Isurugi, father to Misora, owner of the Nascita Cafe and ally to Kiryu Sento. He will be portrayed by Yasuyuki Maekawa. 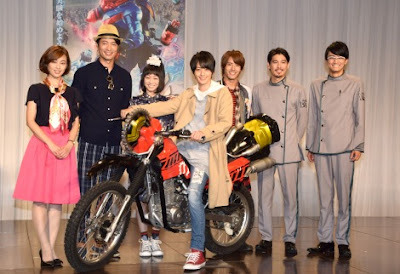 The series will be written by Shogu Moto (Densha Otoko & Crows Zero duology) while veteran tokusatsu director Ryuta Tasaki (Kamen Rider Agito, Kamen Rider W, Kamen Rider OOO, Kamen Rider Giam, Kamen Rider Drive and Seijuu Sentai Gingaman) is in charge of directing the series. Kamen Rider Build will premiere in September 3, 2017 replacing Kamen Rider EX-AID in the super hero time program.